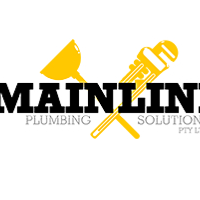 Mainline Plumbing Solutions provides a friendly and professional 24/7 service, operating in all areas of Sydney. We are committed to delivering quality workmanship at competitive prices. Our team are fully licensed, experienced plumbers who pride themselves on doing the job right the first time. Hate waiting around all day for a plumber? Our team are always on time, polite and clean up after themselves. We specialise in all areas of plumbing, including: gas fitting, leak detection, blocked drains, jet blasting, tap & toilet repairs, renovations, hot water repairs and installations.